There’s much more in Nepal than trekking. Apply to join this VolunTour and you will experience an amazing, unforgettable, stunning trip that few others have ever lived. 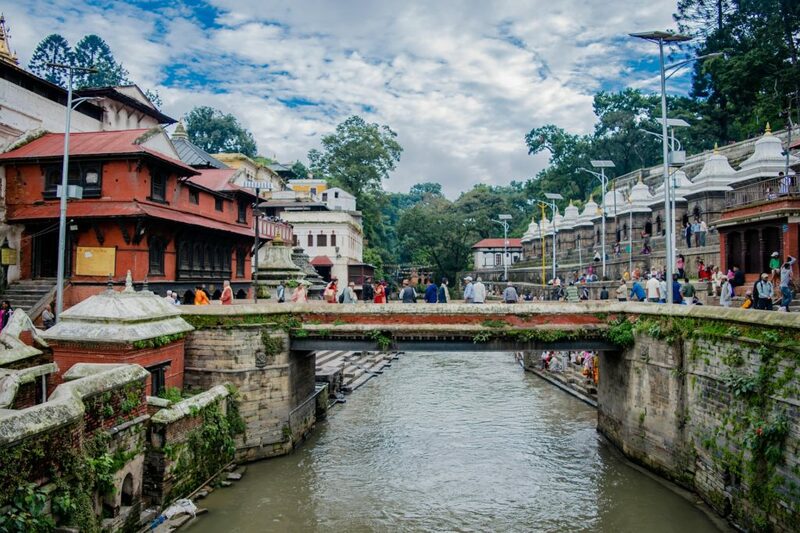 Discover the ancient streets and temples of Kathmandu, enjoy breathtaking views of the Himalaya and volunteer with VIN Organisation and the local community. 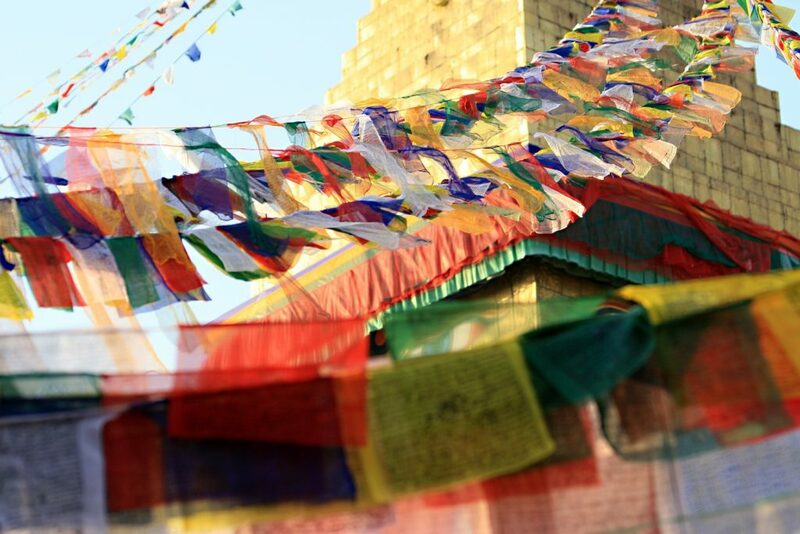 The VolunTour in Nepal mixes culture, tourism and volunteering experiences. Days are packed with a very deep social programme, but also with enough time to meet Nepali friendly people and to hike on the wild hills. Over 12 days you will explore the Kathmandu valley, interact with local people and actively support the project “Better Environment – Better Tomorrow” by taking part in educational and hands-on activities of clean up campaigns and waste management. In this blog you can find many news about the topic of the project, and for get even more information you can join the related Facebook group. Minimum requirements: aged 18+, interested in the VolunTour’s programme, motivated, flexible, able to speak and understand English. Nagarkot – Walk to the top stop for enjoying Himalayan views and beautiful landscapes. The itinerary and schedule might differ according to the weather conditions and local needs and social context. Please note that your international flights are not included in the above price, and nor are your travel insurance and visa for Nepal.